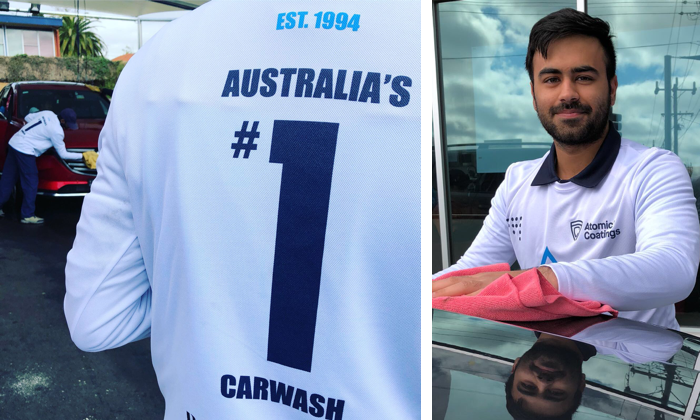 Despite well and truly coming down with finals fever, the Magic team delivered a week of well played washes, proving once again why we’re top of our league and Australia's best car wash. 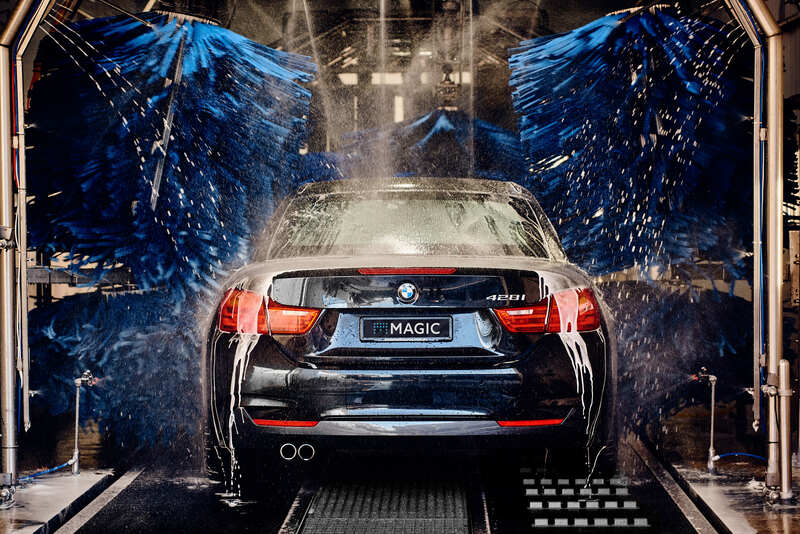 Welcome to the Wash Club, a Richmond exclusive service and your ticket to a perfectly clean and gleaming car all year ‘round. Devised to offer a safe, low cost car care option for those amongst us who know that a regular wash is the key to a long lasting duco. When it comes to washing your car, one of the most important things to consider is the shampoo or soap that you use to remove the dirt from the surface of the paint. Whilst sometimes you might think a good spray down with water from a hose will remove dirt on its own, washing with a pH neutral soap will ensure that the dirt is lubricated and can easily wash away without causing any damage. Proper lubrication helps to avoid superficial scratches to the duco and maintain a showroom shine for much longer. Be cautious with touch-free and self-serve car washes as they often use more acidic soaps. You’ll find pH neutral shampoos are the product of choice as most professional car washes and are also available at auto retailers, just make sure you read the label. 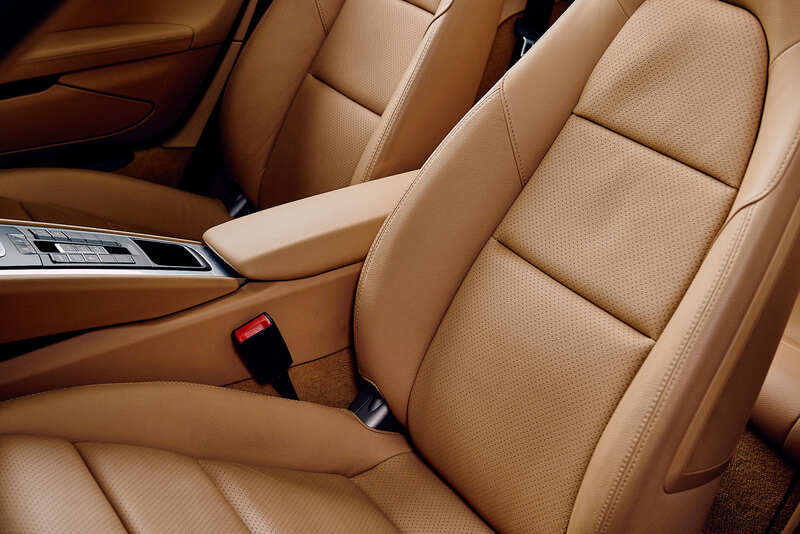 If you’ve ever seen a car with baked on brake dust you’ll know how unsightly it becomes as the layers of dust build up over time. 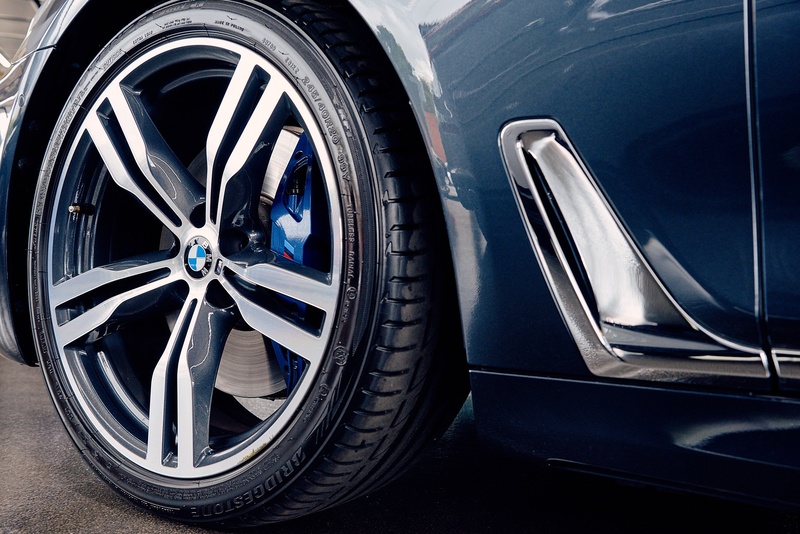 Not only can brake dust become corrosive if left unattended, but when you do finally clean the brake dust away you can scratch the surface of your rims and even your paintwork by moving the brake dust around if you’re not using the right cleaning products. 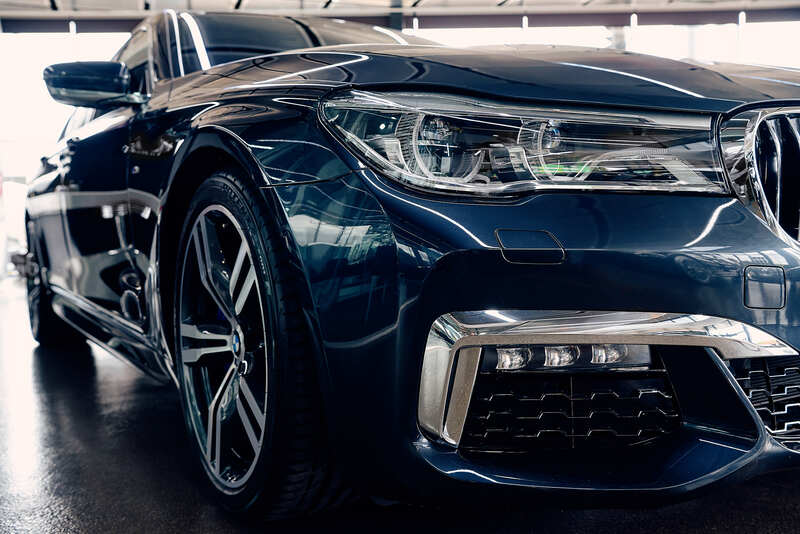 It’s an age old conundrum - how do you maintain your car’s showroom shine all year round? You should consider both the frequency of washing and washing methods.